NEWPORT BEACH, Calif. -- Would you like a beer to go with that Cheesy Gordita Crunch? Now you can get one at the newly opened Taco Bell Cantina in Newport Beach. California's first alcohol-serving non-drive through location opened Friday with an ocean view. The new eatery features "Twisted Freezes, open kitchen, local artist murals and a walk-up order window," according to the company. The Newport Beach Taco Bell Cantina also features a custom-made beer by Four Son's Brewing out of Huntington Beach. Beach Bell Amber Lager was described by the restaurant as "a Mexican-style Amber Lager made with a unique flavor profile to enhance and compliment Taco Bell's food and flavors." The limited-edition beer is available now at the Newport Beach Taco Bell Cantina. 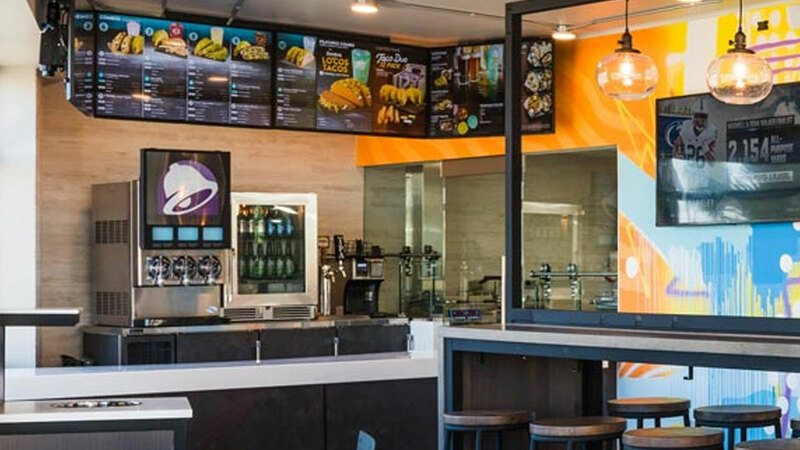 Taco Bell plans to open 300 similar "cantina" locations across the country.